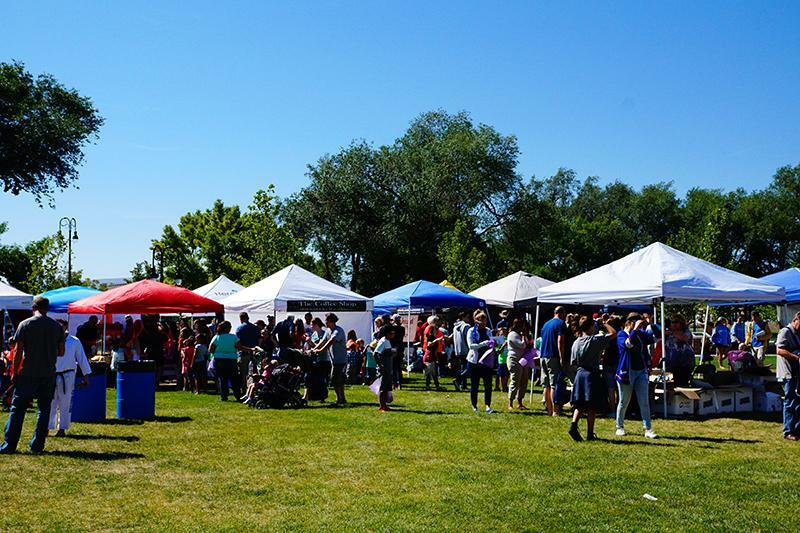 Riverton Recap: The Latest Happenings in Riverton, Utah! 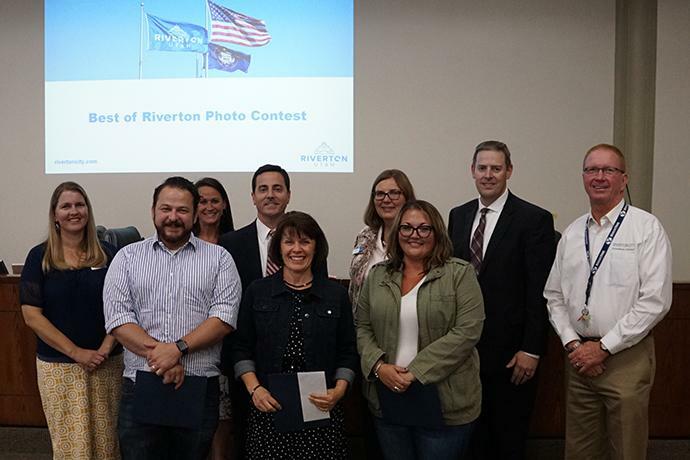 The goal of the contest was for participants to submit photos to help tell Riverton’s story in the areas of live, work and play. To view the winning photos, click on the button below. Be mindful of school zones. 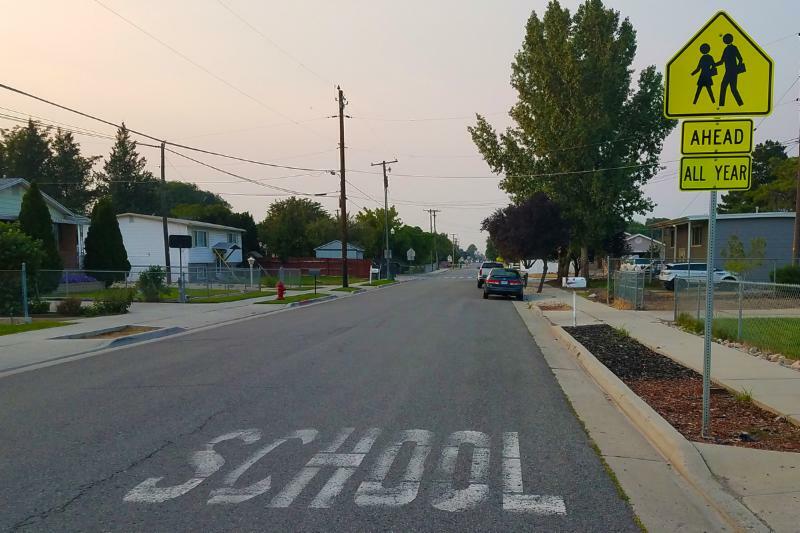 We have gone all summer with the school zone signs being off. Please be observant while diving through them and obey the speed reduction. A car traveling at 20 MPH can still cause severe injury to a pedestrian, so be extra vigilant. Stay off your electronic devices. Distracted driving is illegal, but more importantly, individuals using electronic devices while driving drive at the same impairment as an intoxicated driver at a 0.15 blood alcohol content (BAC) level. That is nearly two times the legal limit and soon to be three times the new legal limit (.05 BAC effective January 1, 2019). The Riverton community will come together on Monday, Sept. 17, at 6 p.m. at Riverton High School for a special educational event for parents and other adults to become informed about excessive social media use and its effect on children’s happiness, safety and personal well-being. The workshop, titled “Live in Real Life: There is Life Offline,” will feature keynote speakers Collin Kartchner, a TED speaker and social activist, as well as Katey McPherson, children’s advocate and TED speaker. Tips and strategies will be shared to help adults combat the negative effects that excessive screen time has on youth. To join our Facebook event, click here. Do you follow Riverton City on Facebook? If not, click here ! The What’s Up in Riverton fair is one of the community’s favorite traditions! The fair will be held on Saturday, September 15 at Riverton City Park from 9 a.m. to noon. 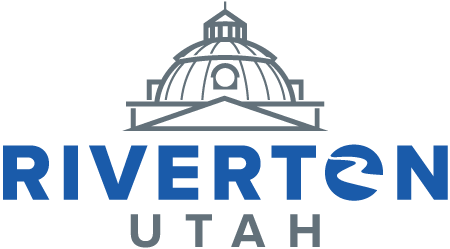 Businesses and organizations located in Riverton will be giving away FREE swag and showing off what they offer here in Riverton. The best part is that no one is selling anything - it is a purely educational event meant to introduce residents and neighbors to what products and services are available right here in Riverton. Planning on attending? Join our Facebook event! This is an excellent NO COST opportunity, but the only catch is you can't sell anything and must provide some sort of giveaway of product or service. More than 1,500 people attended last year. If your business or organization is interested, fill out the application at the link below. 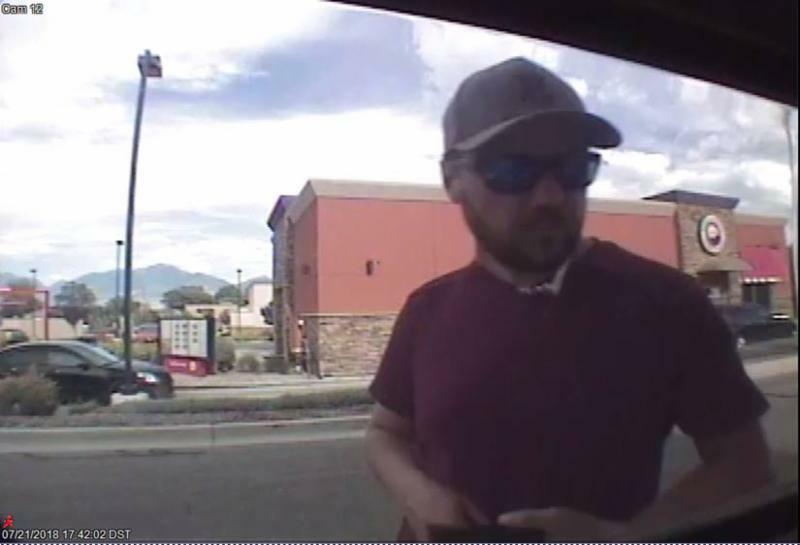 The male identified in theses photos is the primary suspect in the use of cloned credit/debit cards at ATMs in Riverton. There have been multiple victims in Riverton and more across the valley. 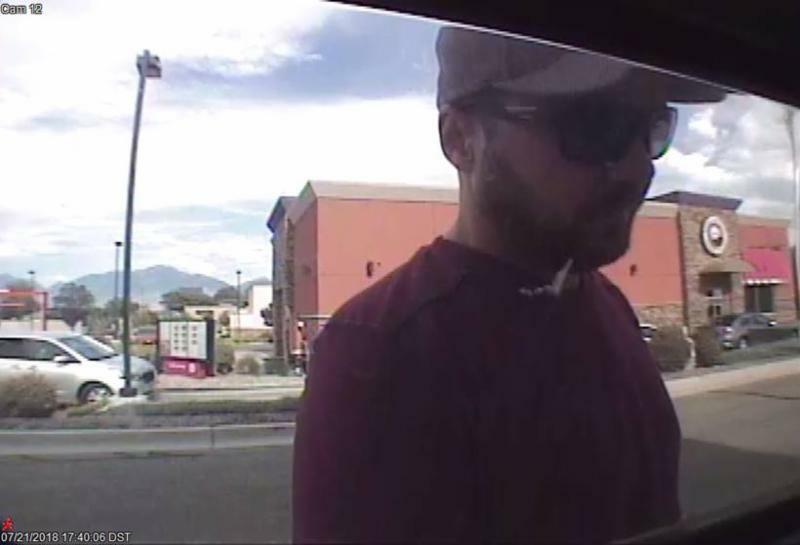 This individual is also the primary suspect in several stolen vehicles cases. 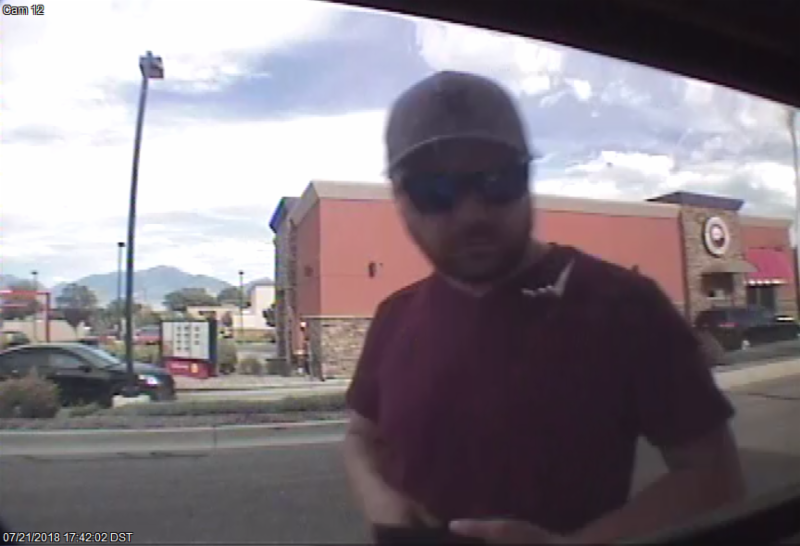 If you recognize the individual in the photos, please contact Unified Police Department Detective Laycock as soon as possible at 385-468-9391 or slaycock@updsl.org . City offices will be closed on Thursday, September 6 from noon through the end of the day for employee training. Service will resume as normal on September 7 at 8 a.m.
A flag drop-off box has been placed at Riverton City Hall for all worn, torn or fade U.S. flags as part of an eagle project by Cade Mortimer. The flags will be properly retired. The general registration deadline for the Holiday Heroes 5K and 1-Mile races is September 30. Click here to register or for more details. The fall session of karate begins on Tuesday, September 18. Click here for details. Riverton Mayor Trent Staggs sat down with Congresswoman Mia Love in his first "LIVE with the Mayor" segment meant to introduce Riverton residents to business and community leaders. To view the recording, click here. Splash pads at Riverton City parks have now been shut off for the season. The Utah Division of Water Resources is engaged in a study to determine water efficiency potential by region. The results of the study will help craft new statewide and regional efficiency goals. Residents are invited to take the survey here. What's Up in RIverton is a long-standing tradition that brings Riverton-based businesses, branch offices, service organizations and city service departs together to spotlight what the city has to offer. Business or organizations interested in having a free booth need to fill out this application. Questions may be directed to Brittany Parker at bparker@rivertoncity.com. 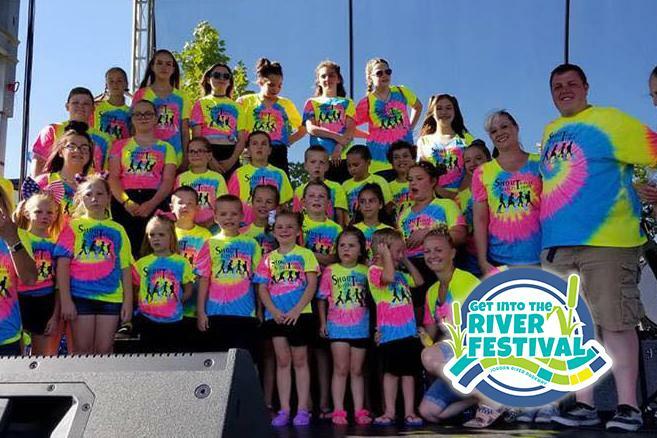 The Get Into The River Festival comes to Riverton on Monday, September 10 at 6:30 p.m. for a Shout Children's Choir Concert at the edge of the Jordan River! The choir will perform a variety of classic favorites from the Beatles and will be accompanied by a live cover band. The event is FREE and open to all. 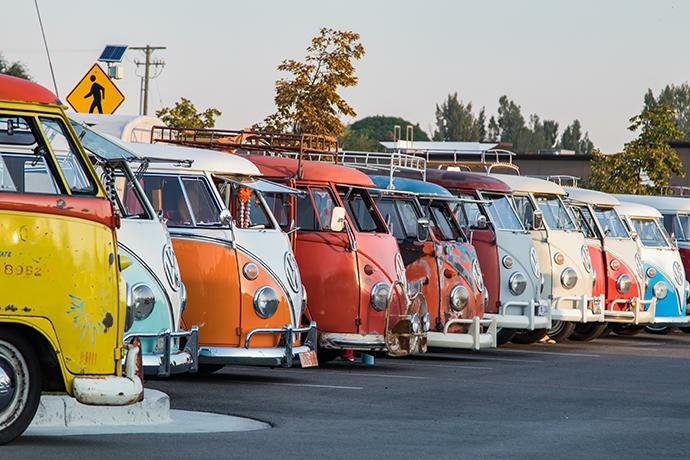 The Utah VW Classic Car Show is back on Saturday, September 15 from 9 a.m. to 2 p.m. at Riverton City Park! The event is held in conjunction with the What’s Up in Riverton fair. There will be a raffle, vendors, food trucks, awards and more. The event is free and open to all to attend. September 10 – Flag Football Begins – 5 p.m.
To see the full Riverton City calendar, click here.